What do you do when your job prospects look bleak? Create your own job of course. Scott Rank talks about how he has carved out a career as a historian by way of podcasting and e-books. 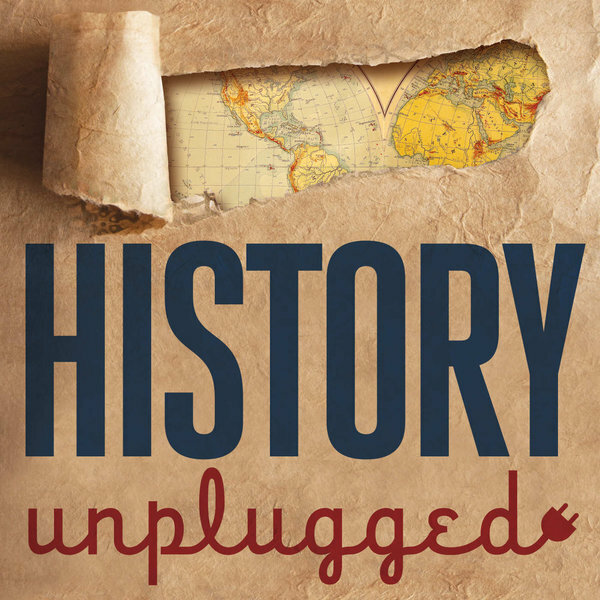 Now host of the History Unplugged podcast Scott has taken a very unique road into making a career as a historian after getting his Ph.D from Central European University in Budapest Hungary in 2015. 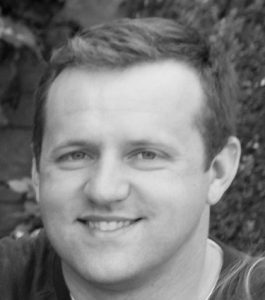 He explains why he didn’t follow a more traditional route, how he made being a podcaster a full time job and how he researches such topics “Who had the worst flatulence in history?” in episode 92. Scott was also kind enough to answer some of my poorly worded history questions!